The Louisiana Department of Revenue has released a report noting that the claims submitted by those seeking to take advantage of the state’s solar energy system tax credit exceeds the amount of money available. This program is meant to provide financial compensation for those that have purchased photovoltaic systems. Initially, the program was slated to come to an end in December of 2017. Solar power has proven to be very attractive to homeowners, however, which has depleted the funding available through the program. While the program is not completely out of money, it will no longer be able to pay submitted claims due to a limit placed upon funding by state lawmakers. For the fiscal year of 2015-2016, this limit was set at $10 million. The limit is the same for the 2016-2017 fiscal year. For the 2017-2018 fiscal year, the funding available through the program is set at $5 million. Tax credits are issued by the Department of Revenue. The state agency is currently reviewing previously submitted tax credit claims in order to ensure that more funding is not being issued unduly. Those that cannot be compensated for their purchase of solar energy systems due to the current funding cap will be notified in writing. These consumers will also be notified as to whether or not they are eligible for deferred claims for the 2016-2017 fiscal year. Those denied claims will also receive a certified letter from the Department of Revenue denoting their denial. 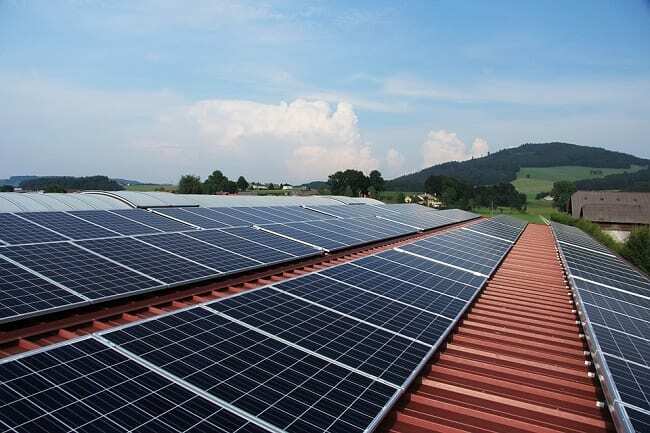 The current funding cap may represent some financial challenge for solar consumers that have already paid for their photovoltaic systems. Louisiana has seen a rise in the demand for solar energy systems in recent years. This demand is especially apparent within the residential sector. Homeowners are growing more interested in solar power because of its economic benefits. Such energy systems can allow homeowners to save money on their energy bills while also helping them become more environmentally friendly.